THINK Holistic Fitness is a semi-private "women only" training facility. 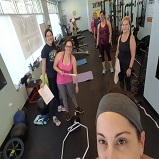 We are here to get one very specific job done - to help you achieve your personal goal of improved health, body appearance or physical fitness. 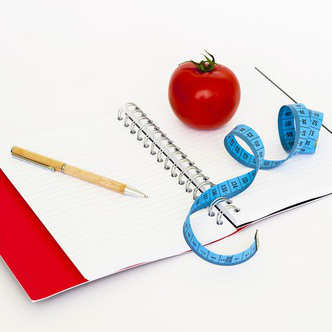 Through our rigorous initial assessments we find every possible barrier to your success and help you eliminate them so you can reach your goal and never have to "diet" again. We invest everything we have in helping you reach your goal and will leave no stone unturned. We are committed to helping you in every way we can - even if it's texting us at a restaurant when you are confused about a menu or about to go on a sugar binge because of a bad day at work. At THINK Holistic Fitness we walk the walk and want you to know what that feels like so you too can be free of food addiction, pain, inflammation, fatigue, bloat and/or just plain old dissatisfaction. 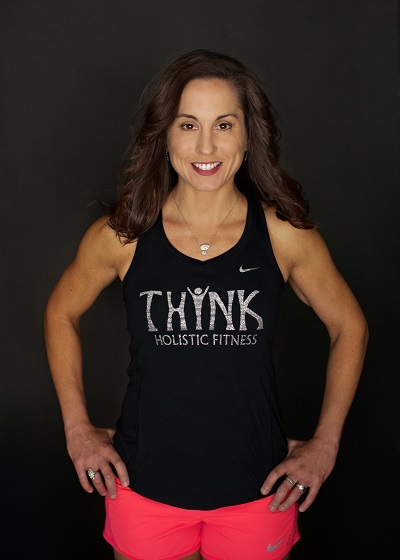 THINK specializes in coaching and serving women who can’t figure out why they’re unable to lose weight, including those who think they’re doing everything right. Many of my clients come to us at the end of their rope and ready to do whatever it takes to get back on track healthwise. And if you’re perimenopausal or menopausal, you’ve just found your tribe! Most of our clients are between 40-65 years young, although we train women ages 16-68, and they’re all in various stages of healing and building strength. Hi there, I’m Jennifer, and I’m so excited you’re here! FUN FACT! The info in this site doesn't come from theory or some random ideas thrown together. It comes from over 12 years working with women - especially those who are peri-menopausal and post-menopausal. 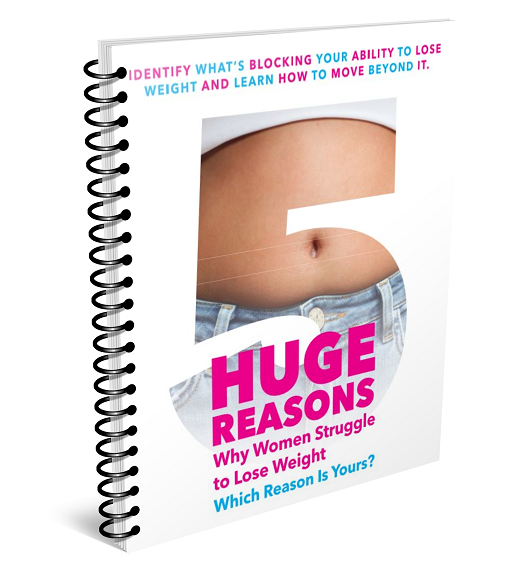 I specialize in coaching and teaching women to identify the reasons for their inability to lose weight, including those who think they are doing everything right. I don't believe in relying on willpower to succeed in transforming your body. Relying on willpower only leads to frustration, desperation and feelings of failure. Instead, I have developed a very thorough system to analyze and identify exactly where the main problems and issues exist. 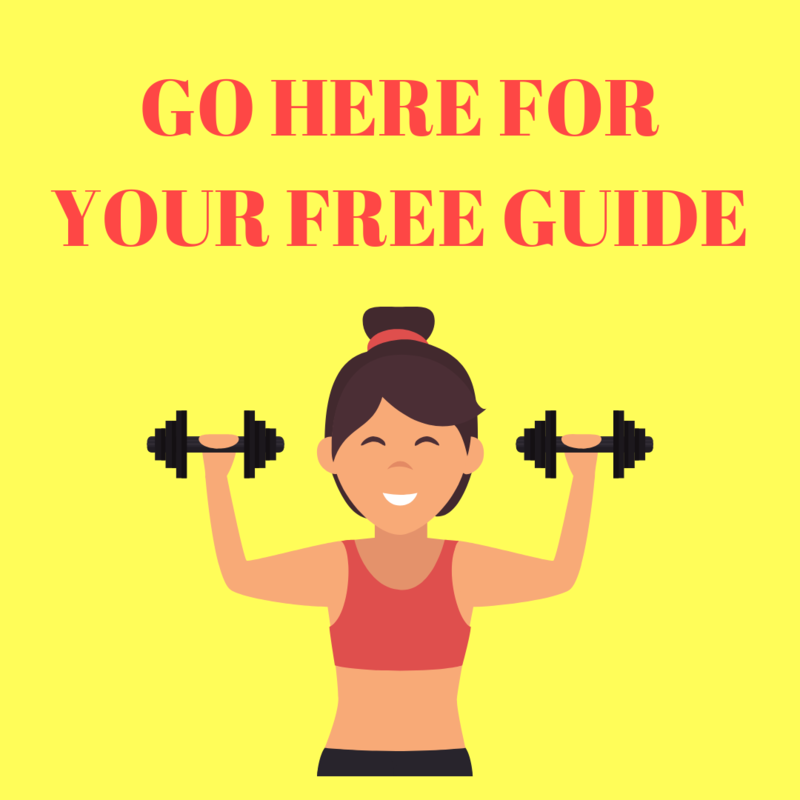 DOWNLOAD YOUR FREE CHEAT SHEET ON THE FIVE BIGGEST REASONS WOMEN STRUGGLE WITH LOSING WEIGHT OR CHANGING THEIR BODY COMPOSITION. At THINK, we meet you where you are. If you’re exhausted, unmotivated, discouraged, down on yourself or even literally falling apart, that’s ok. Because you’re not alone – and we know how to help you. Not a local? Unable to meet in person? Not quite ready to sweat it out with us at THINK? Maybe you’re interested in our online coaching program which include seminars on the challenges we see popping up most frequently in the women we work with. Or you may need more intensive one-on-one health coaching.